A new variant of the infamous Ursnif malware spread in the wild and adopts a new advanced evasion technique dubbed Double Process Hollowing. Whereas the malware LockPos, famous for its new incredibly advanced and sophisticated evasion technique, spread and affected many Points of Sale, another variant spread in the wild and adopts a similar but not identical advanced evasion trick. It is likely a new variant of “ursnif v3”, another evolution of an old banking trojan that was spreading since November 2017. Moreover, the command and control of this new malware, oretola[. ]at has been sinkholed by authorities, so it is difficult to reconstruct the entire behavior and the real purpose of this malware. However, it is very interesting to analyze its stealth evasion technique that allows it to be invisible to many modern antivirus software. In fact, its final stage is to hide itself as a thread of “explorer.exe” process and this make the analysis very difficult. To reach its goal, the malware uses a sort of “double process hollowing” technique based on Windows Native API, leveraging the “svchost.exe” system process as a way to make privilege escalation and to get to inject malicious code in “explorer.exe”. Only after the concealment in “explorer.exe” it starts to make its malicious operations that consist of contacting a series of compromised sites the host encrypted additional payloads. The final step of its malicious behavior is to periodically communicate with its C2C, “oretola[. ]at”, where it sends information about the victim host. This malware probably spreads up through spam mails, the message contains an URL that points to a compromised site on which the sample is hosted. 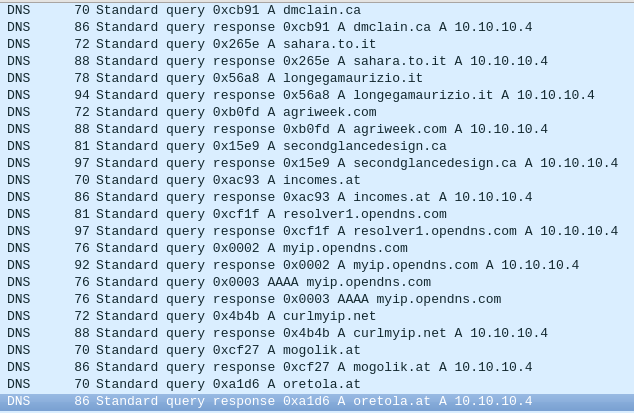 We discovered the malware sample just on one of these compromised sites, in particular it is an Italian blog dedicated to dolls “marinellafashiondolls[.]com/_private/php3.exe”. The malware uses almost exclusively the Native API of Windows with also its undocumented functions. The use of them causes a more difficult monitoring by antiviruses. Once the php3.exe file is executed, it deletes itself from the original path and recopy itself in “%APPDATA%\Roaming\Microsoft\Brdgplua\ddraxpps.exe” path. Once completed this operation, the malware starts its malicious behavior. The full report published by researchers at ZLAb details step by step the technique implemented by the malware.